I am totally a tourist when I visit new places. Are you? I like to cram in as much as possible. I’ll spend some time before any visit to a town or city looking at reviews of restaurants and also seeing what local attractions are about too. 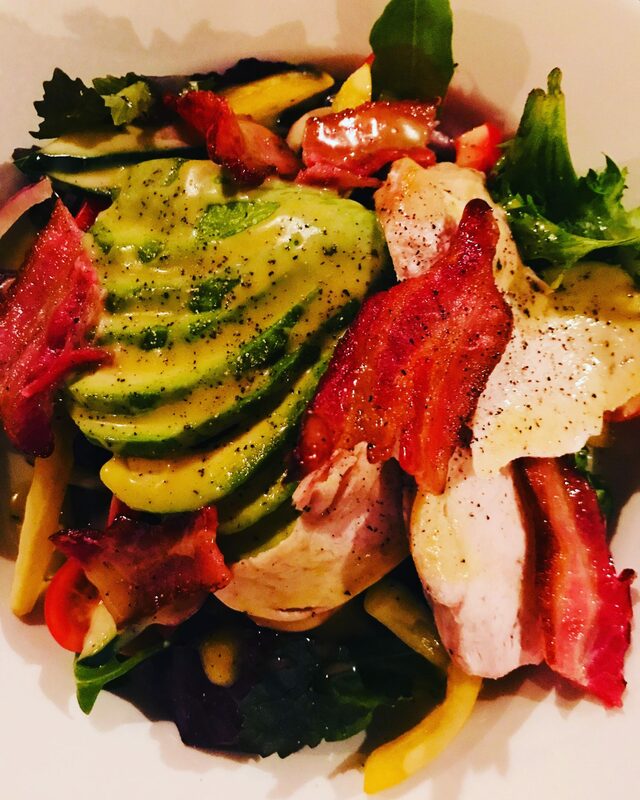 I have spent some time in Essex and I have a few favourite restaurants that I go to so I thought I would share some with you. The Pipe of Port in Southend on Sea is a wine merchant and restaurant hidden down a small road snd underground almost like a cellar, not too far from the seafront. I may have told you about this place before but I have since been there again and I see something new every time. It’s great, the staff are lovely and the wines are really tasty! I’d recommend you try as many of the wines as possible. The knowledge of the staff about the wines is incredible. They can tell you all sorts about the history of the wine and region it’s from. Baboush Leigh Fancy a bit of Turkish food? Then Baboush in Leigh on sea is a fab place and literally a stones throw away from Chalkwell station so you can have a drink and not drive! I love the sausages and always order extra. I think they are called Sucuk! Mmmm. The decor is completely different to most other restaurants in the area. It’s quite dark inside but it all adds to the experience. I like it. Damak Another Turkish restaurant in Leigh on sea but you can never have too many great places to visit. I must admit the Hummus with lemon and garlic is my absolute favourite. I am a huge hummus lover and this is by far the best I have EVER had. Again I’ll order lots of the sausages. It’s a smaller restuarant but cosy and the decor is lovely a light. The brick work is my favourite as it’s exposed and very on trend. Birdwood Bakery is a great cafe in Leigh on Sea and I have sat outside whilst the sun has been shining with my cappuccino and watched the world go by. They also have an amazing selection of sourdough and Turkish flatbreads. I had there special Chicken and Chorizo flatbread sandwich and it was absolutely delicious. They are so friendly here. So, if you would like a great coffee to go, I would come here. Visit Southend is probably your best bet for info about local attractions and discounts. I follow these guys on Twitter for all the latest. They do discount vouchers for hotels, bars, restaurants and all sorts. At the moment they have 60% River Island vouchers so if you love shoes and accessories get down to Southend and reward yourself with bargains. Unfortunately I haven’t got the time to shop at the minute (work and more work) but when I do I’ll take a visit to southend high street. I also love the amusements on southend pier with the 2p machines they are my go to when I want a rush of energy. If you love a roller coaster ride then Adventure Island is worth a try. I haven’t yet but I am sure at some point I’ll pluck up the courage to do go on one. Perhaps you can tell me how your experience was once you have paid Essex a visit? The seagulls are a constant reminder of Brighton when I am in Essex. They do keep the car wash businesses in business though. You have to get the car cleaned at least one or twice a week, depending on where you park your car. I do still love the sound of them though. So if you are ever in Essex and are feeling peckish. These are my go to’s. There are so many more great restaurants on the seafront as well as other parts of Essex which I am yet to visit. As soon as I get to them I’ll keep you updated. An update on me and life, well it’s changing. It’s busy. The positives are I am incredibly happy. I do on occasion have this overwhelming fear that it could all change in a different direction. I am one for enjoying the moment and living for today but I haven’t been happy like this for such a long time that tomorrow scares me. I am waking up every day pinching myself. Is this real? Am I really able to think of myself first and be as happy as I am. Is this allowed? I deserve to be happy. We all do. I am looking forward to some trips planned over the next few months and I plan to ‘up’ my blogging game and spend more quality time on social media. I have been a bit distant lately from all aspects of social media and that’s been a conscious decision as it can be a bit of a distraction. I will not give up though! I hope you all have an amazing week. 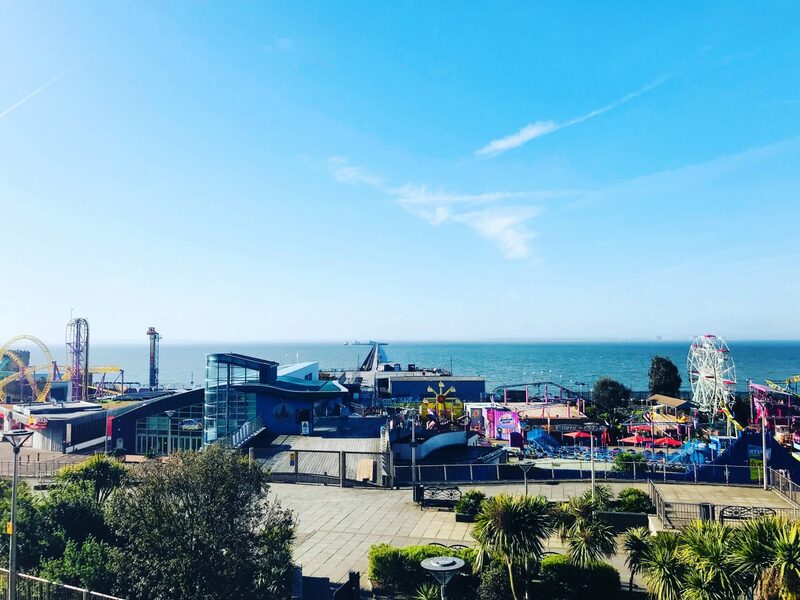 Thank you for taking the time to read my post and I really hope when you visit Essex you’ll enjoy the food as much as I do at our go to restaurants.